Royal Ocean Racing Club Ltd. Dating back to 1928, the Channel Race is one of the oldest races organised by the Royal Ocean Racing Club. 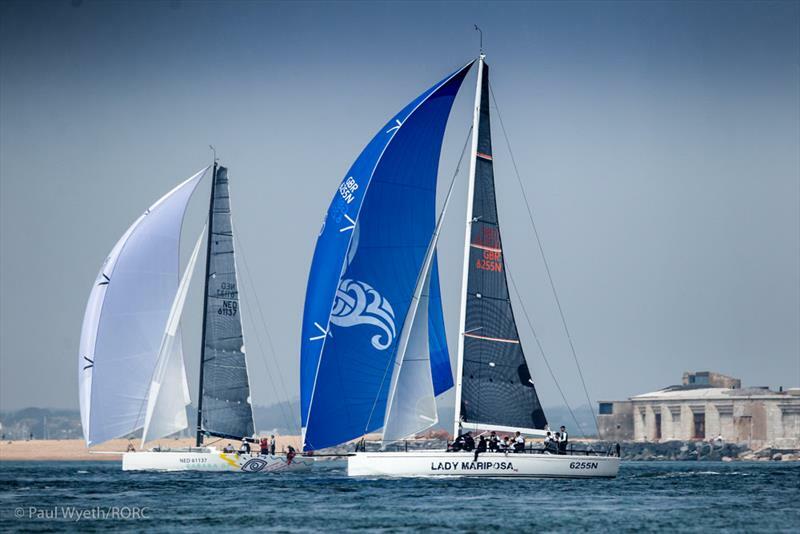 This weekend all of the class leaders in the 2018 RORC Season's Points Championship will be in action and all of the top ten teams after eight races sailed. The United Kingdom is experiencing the hottest summer since 1976, and the weather for the start on Saturday morning is looking spectacular with a warm westerly wind forecast, which could well be enhanced by sea breeze to produce exhilarating racing. In IRC Three, the overall leader for the RORC Season's Points Championship will be once again be racing Two-Handed, Richard Palmer's JPK 10.10 Jangada. 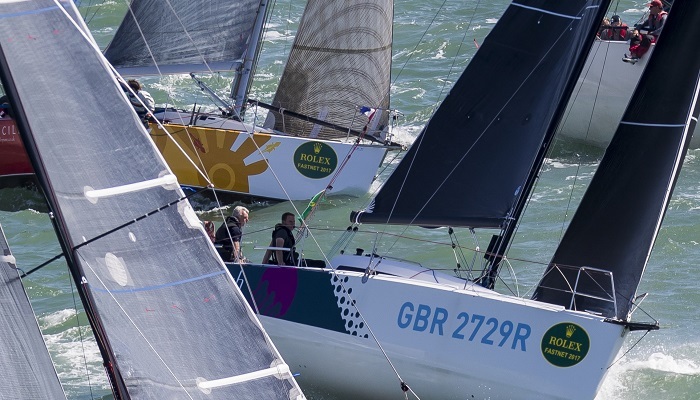 However, that lead in IRC Three and IRC Two-Handed is being eroded by the chasing pack, especially by a brace of well-sailed Two-Handed teams racing Sunfast 3600s: Ian Hoddle's Game On and Rob Craigie's Bellino. 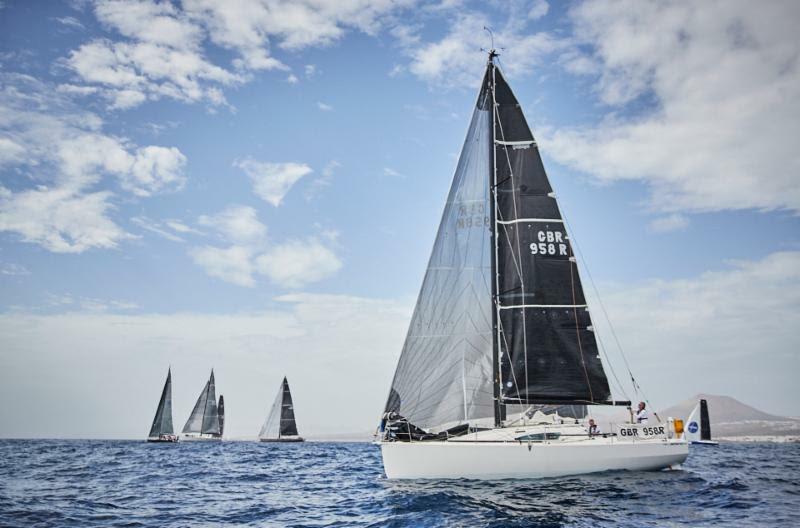 The big boat showdown in IRC Zero is between overall winner of the 2018 Myth of Malham, Ker 46 Lady Mariposa, skippered by Nigel King, and Harmen De Graaf's Ker 43 Baraka GP, the overall winner of the 2018 Volvo Round Ireland Race. In IRC One, the top three teams for the season will be in competing; Ed Broadway's Ker 40 Hooligan VII, Maxime de Mareuil's Xp-44 Orange Mecanix2, and Mark Emerson's A13 Phosphorus. In IRC Two, the class leader for the season, Army Sailing Association's X-41 British Soldier, will be skippered by William Naylor. The scratch boat in the class is Thomas Kneen's JPK 1180 Sunrise. Ross Applebey's Oyster 48 Scarlet Oyster, has been in fine form, and will be racing. 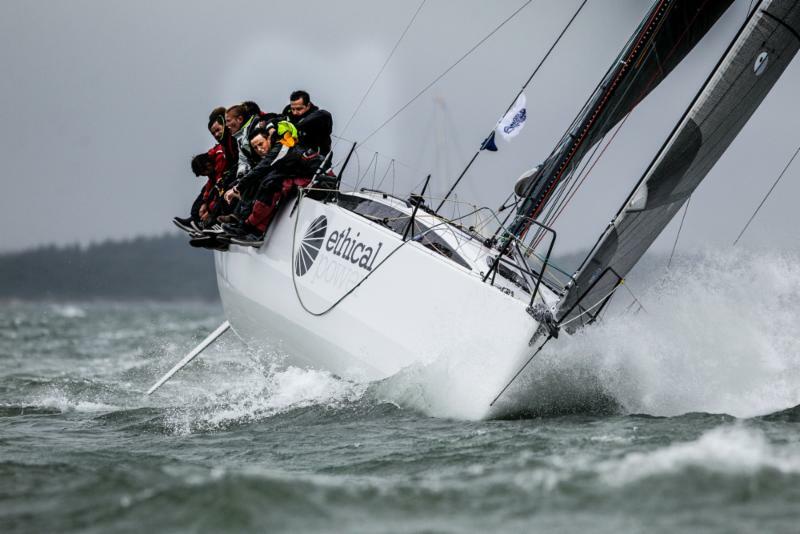 Sailing Logic's First 40 Arthur Logic, skippered by Johnathan Tyrrell, will enjoy a battle within the class with two other First 40s; Sailing Logic's Merlin, skippered by Pete Burwood, and Ronan Banim's Galahad Of Cowes. Performance Yacht Racing's First 47.7 EH01 is back in RORC action after returning from the Caribbean. The RORC was founded in 1925 to encourage long distance yacht racing and the design, building and navigation of sailing vessels in which speed and seaworthiness are combined. Today the club encourages ocean, long distance and other forms of yacht racing and yachting activity.